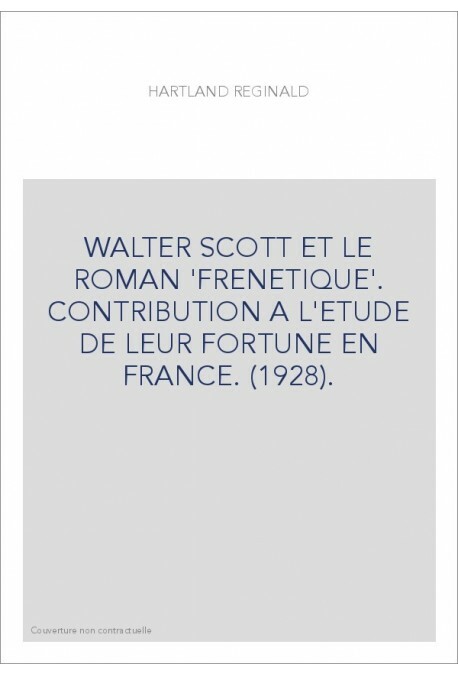 » Slatkine Reprints-Érudition»WALTER SCOTT ET LE ROMAN 'FRENETIQUE'. CONTRIBUTION A L'ETUDE DE LEUR FORTUNE EN FRANCE. (1928). 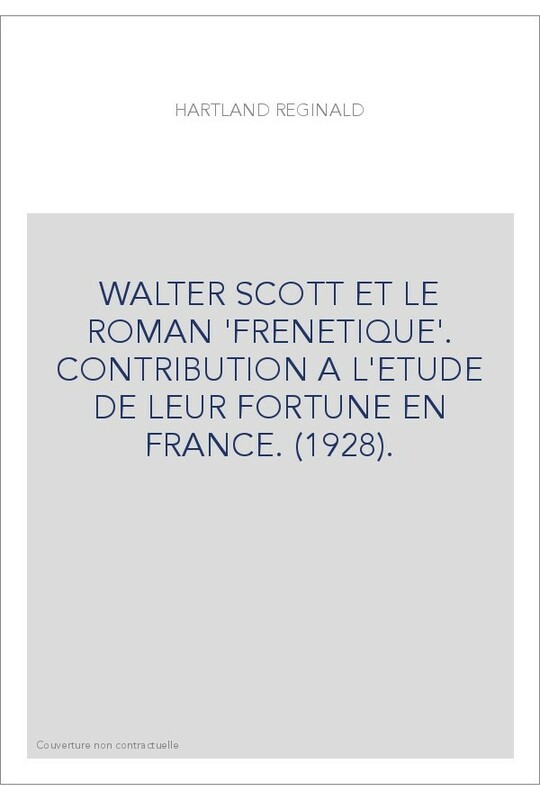 WALTER SCOTT ET LE ROMAN 'FRENETIQUE'. CONTRIBUTION A L'ETUDE DE LEUR FORTUNE EN FRANCE. (1928).